With My Password you can save all your passwords in one app. Manage login data to websites, bank credentials, pins, security codes and many other passwords in a simple, fast and secure way. To guarantee your security we do not save any type of data in our servers, data is stored on iCloud servers using 128-bit AES encryption (the same used by banks), in this way only you can access your passwords. • You can enter your name, username, password, url and notes. • Add custom fields, such as pins, puk, iban, swift, card number and many others. • Login with FaceID, TouchID or password. • Support Split View for iPad, you can use one ore two apps when read your password. • Support change icon, you can select a discrete image. • Exports file in different formats (Csv, Excel, Php, Sql). • Synchronized with the desktop version for MacOs. Use free with bonus content or when subscribe inapp purchase (for one month). My Password is a monthly service that costs $0.99 (price vary by country). Simple app to store account and password easily. 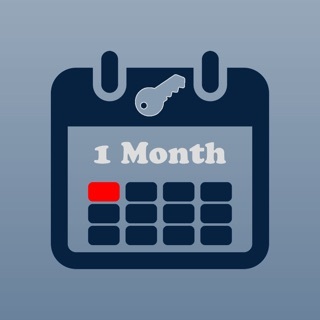 Unlock all features for one month.